Prevent Counterfeiting. Protect Your Customers & Your Brand. 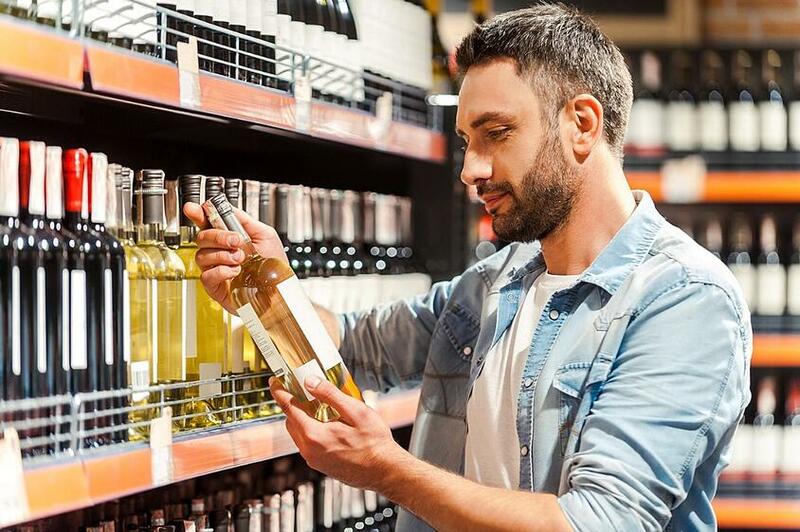 What if the QR or barcode on your existing label could be used to prevent counterfeiting AND enable consumer engagement? It can! 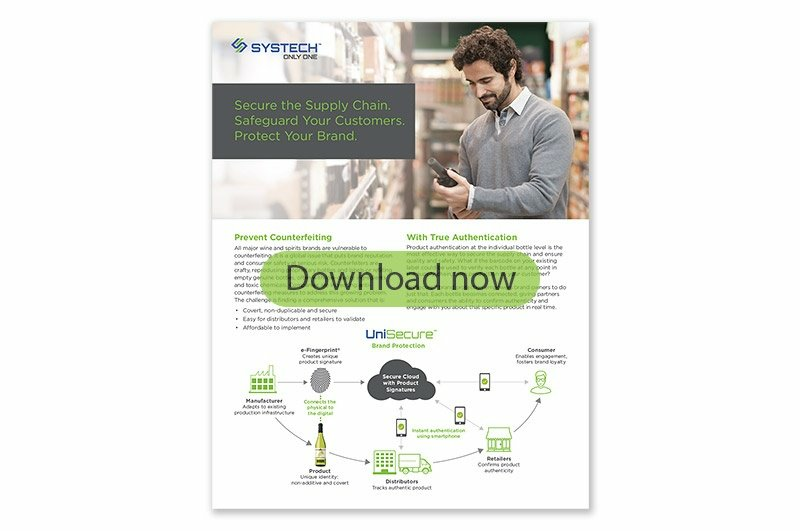 Systech empowers brand owners to ensure product quality, safety and loyalty—without changing anything. INFOGRAPHIC | Real or Fake? 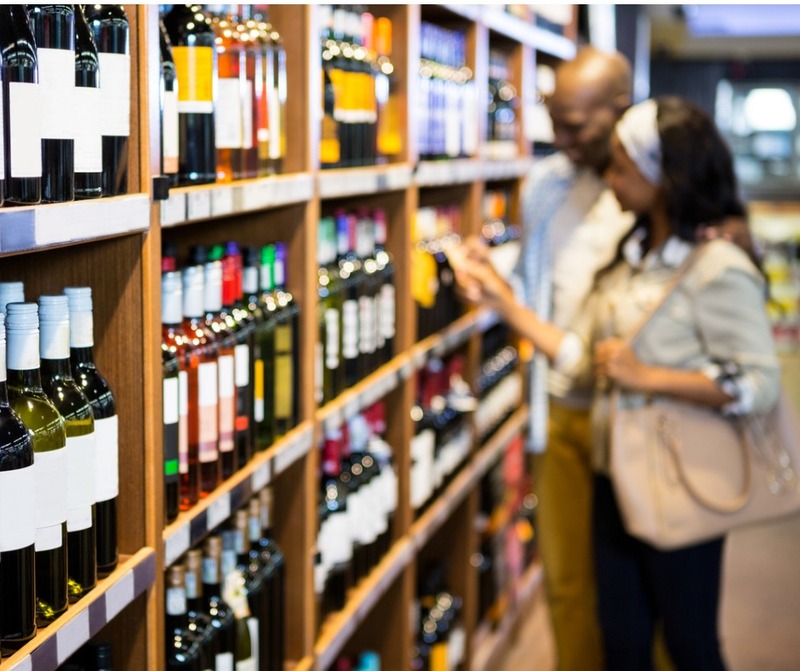 Explore the consumer demand for wine and spirits authenticity and related brand protection challenges, opportunities and solutions. Provide us your contact info to connect with an anti-counterfeiting consultant.